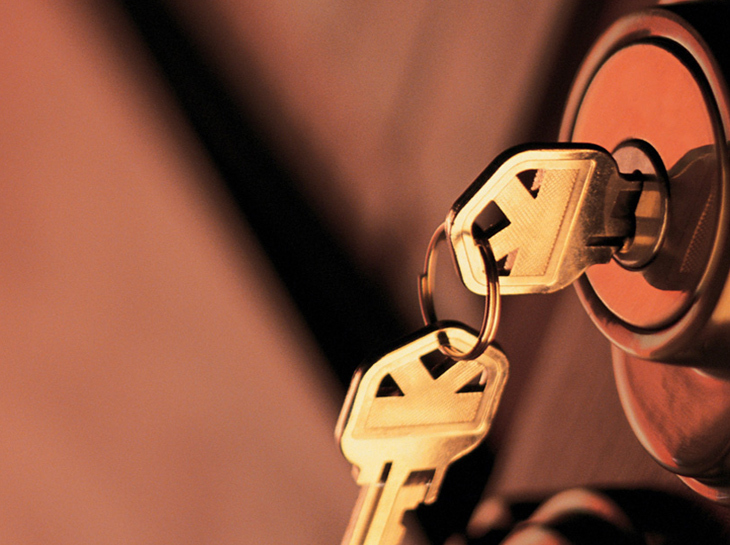 We are a locksmith company that has been delivering quality service since 2002. With our many years of providing people in Montreal and its metropolitan area with great and reliable locksmith services, DM Locksmith Montreal is your first choice in giving you residential, automotive, and commercial locksmith services. We offer in-home and in-store services. Our services are professional and meet the highest requirements. Our fleet of 3 trucks and team of expert locksmiths are mobile and can come out to where you are to assist you with whatever you situation may be. We would be happy to explain to you in more detail how our locksmith products and services can better your security. We offer a free over the phone estimate that our locksmith specialists can provide you with so if you have any questions about any locksmith services of jobs then please feel free to contact us now. 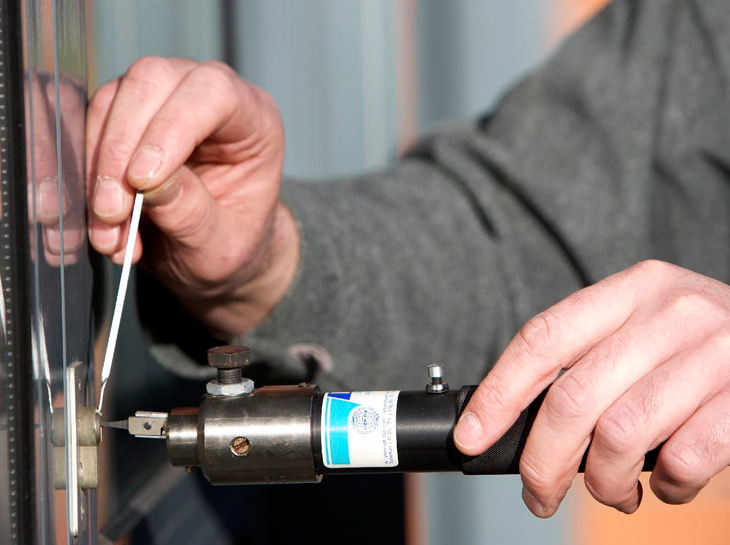 Our locksmiths can help you increase your security to better protect your property and your privacy. 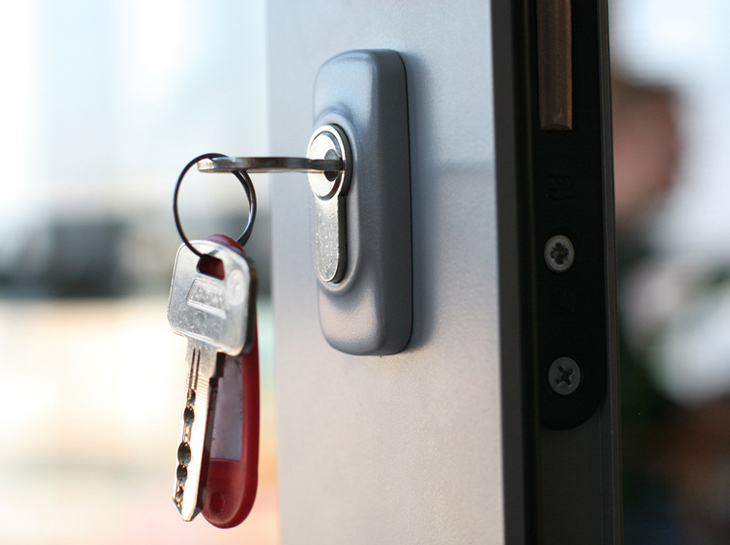 The DM Locksmith team is available in case of emergency 24 hours a day and 7 days a week. 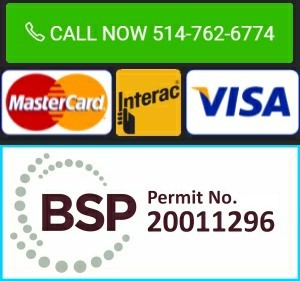 DM Locksmith Montreal successfully addresses all these residential locksmith services based on customer preference. Call Now! Lost your keys? DM locksmith can help! Our professional locksmith technicians on call 24/7 ready to assist you with all your lock and key needs. Locked out of your car? We can help! 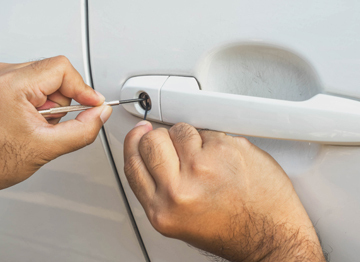 DM Locksmith Services is available 24 hours a day, 7 days a week for any auto locksmith emergency. We Sell, Repair, and Install quality lock brands. DM locksmith Montreal has dozens of High Security, Deadbolt, and standard locks in stock!